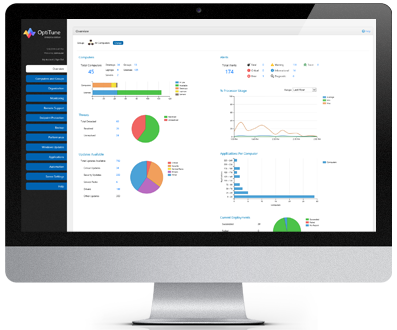 Manage all computers in your organization with OptiTune. It's cloud based, and free for your first year. 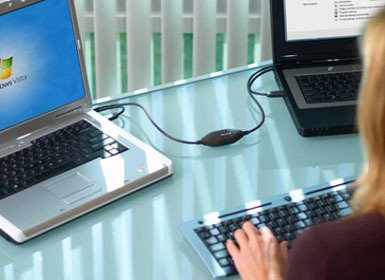 Easy Computer Sync lets you synchronize and transfer your data between computers, using a USB Easy Transfer Cable. Learn about our other products and solutions.